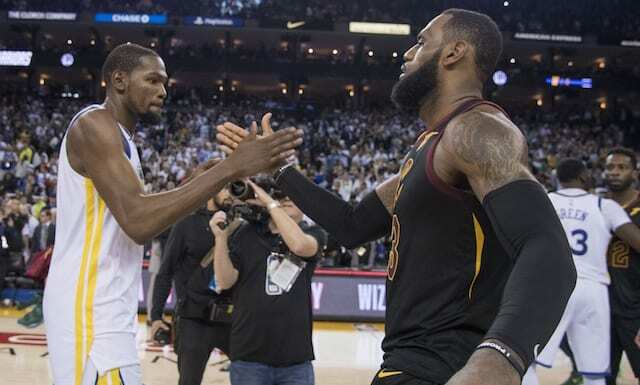 Over the last few years, it has become clear that the battle for best player in the NBA is between LeBron James and Kevin Durant. Coincidentally, both have made waves throughout their careers by changing teams. In 2010 James famously left the Cleveland Cavaliers for the Miami Heat. 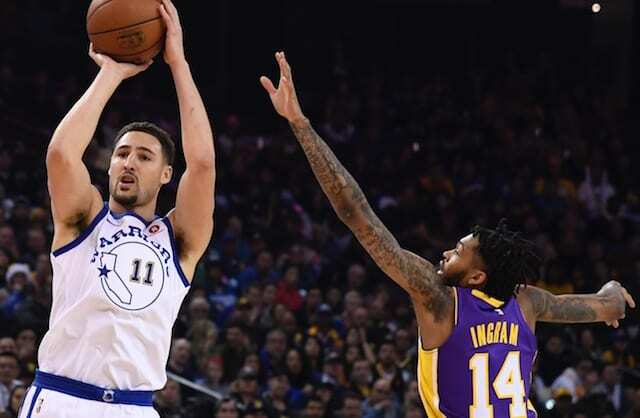 He then returned to Cleveland in 2014, and has now joined the Los Angeles Lakers. Durant spent his first nine years with the Oklahoma City Thunder before signing the Golden State Warriors in 2016. For the majority of NBA history, teams have been in control of where players played. Free agency was not a reality for a long time and even when it began, big stars rarely walked away from teams as loyalty was a big thing. James was one of the first to not only buck that trend, but truly understand his worth and leverage it. 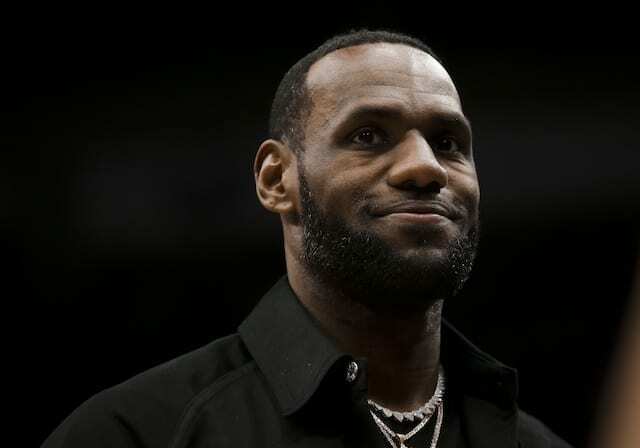 Upon returning Cleveland, his refusal to sign long-term contracts forced the team into win-now mode as he was always capable of leaving after the next season. Of course, it’s somewhat twofold as James did deliver a championship to Cleveland by upsetting the Warriors in historic fashion. That may have played a role in their signing Durant, who nonetheless has kept his own options open. Both James and Durant were criticized for their initial moves. 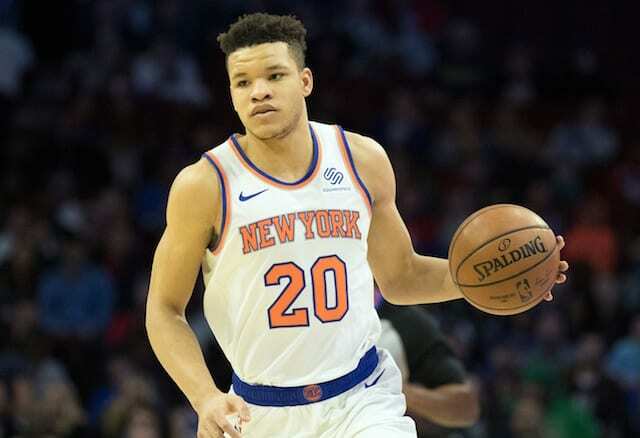 However, recent examples of teams dealing away beloved, loyal stars such as the Boston Celtics with Isaiah Thomas and, most recently, the Toronto Raptors trading DeMar DeRozan, has begun changing perceptions. James’ impact on the NBA goes well beyond the court and Durant obviously understands and appreciates that. It’s unlikely he’s the only superstar that does.